New easy load rocket cage feeders for 2017. 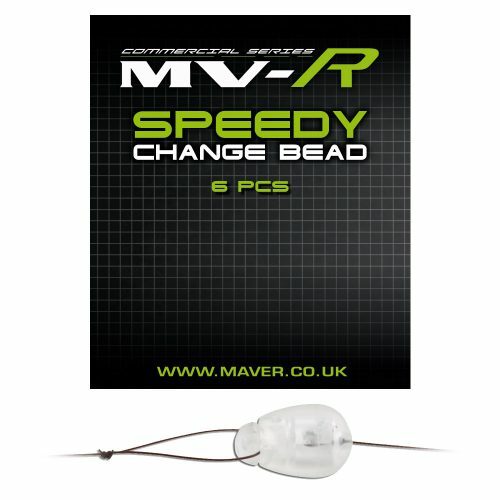 Great span of mini to large wire mesh feeders carrying various weights as they increase in size. Designed to cast to the horizon, the weighted diamond base improves accuracy and cuts through any crosswinds. 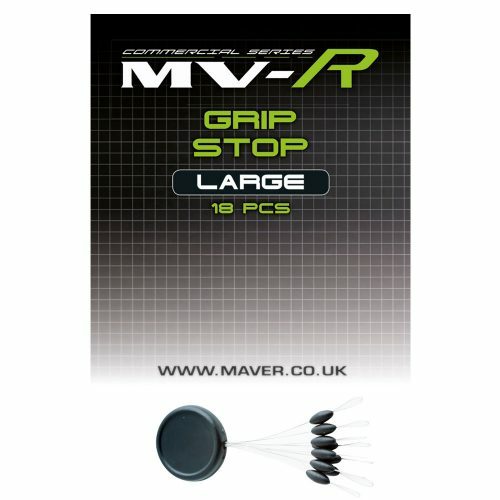 Perfect for delicate feeding to attacking with much bigger loads that need to be released quickly. 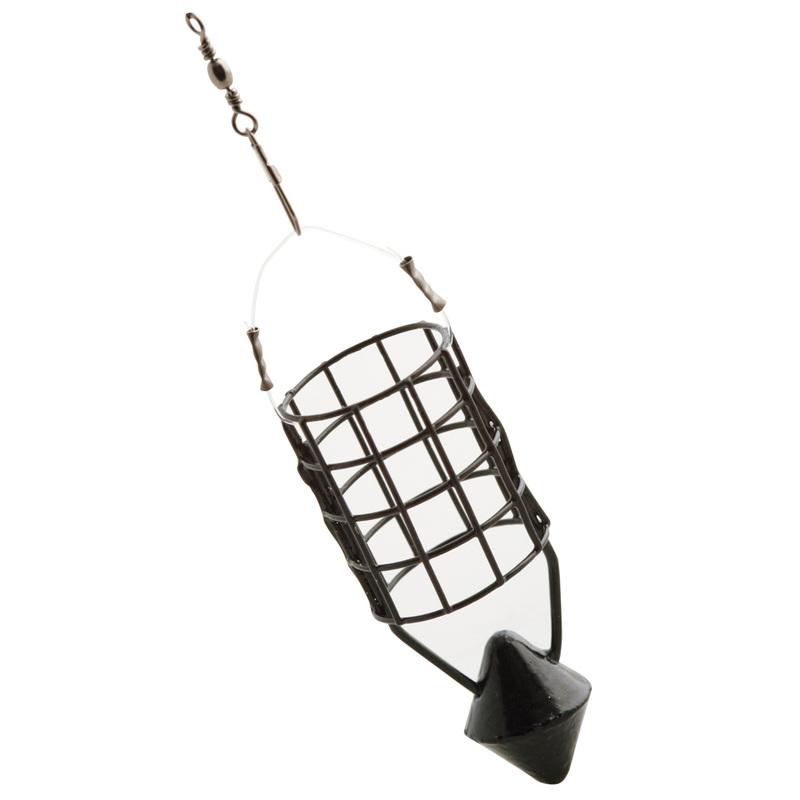 Super strong, non-glare cage construction which resists damage when cast into shallow water. Complete with anti-tangle feeder link.